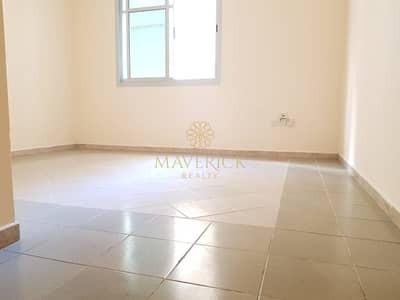 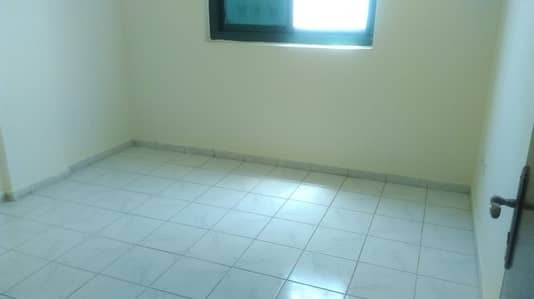 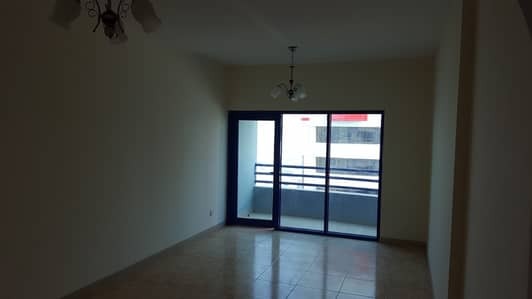 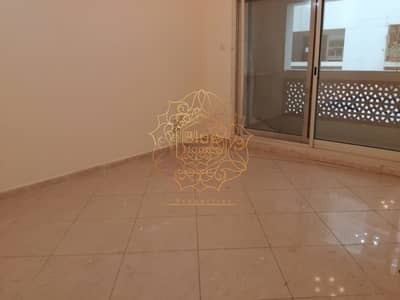 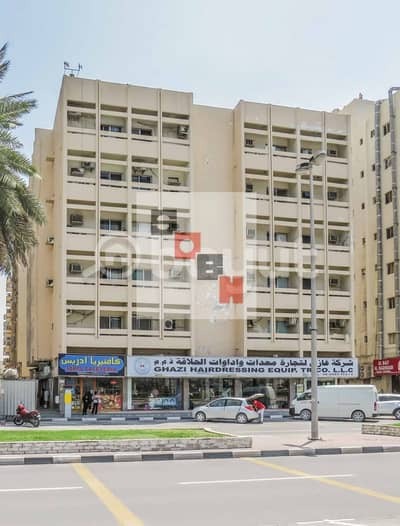 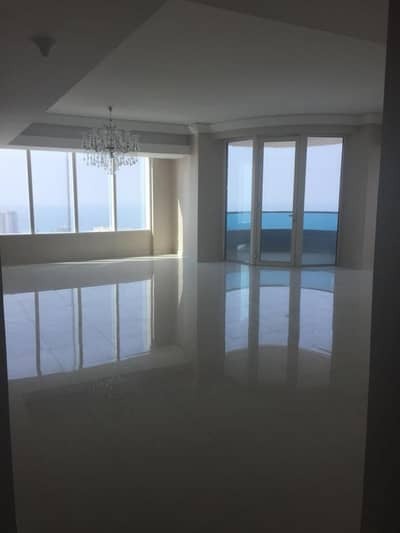 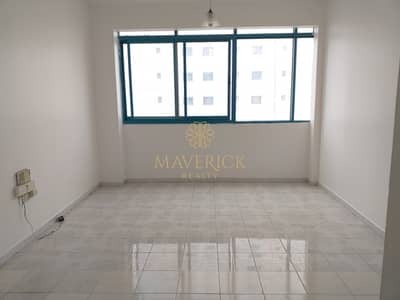 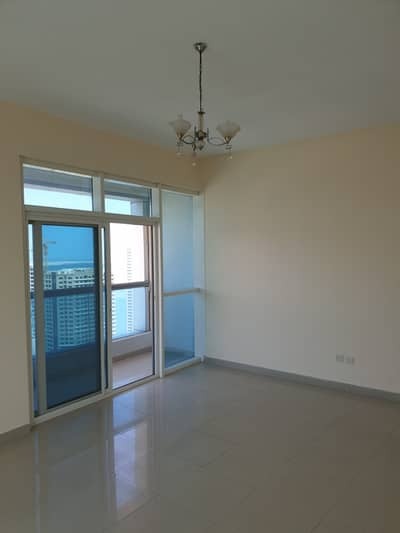 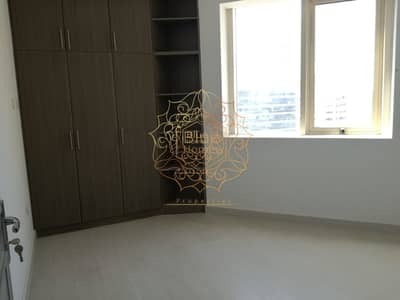 COMFORTABLE APARTMENT FOR RENT FOR JUST 33,000 AED! 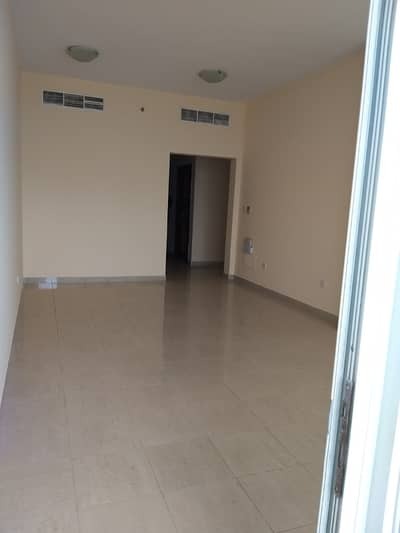 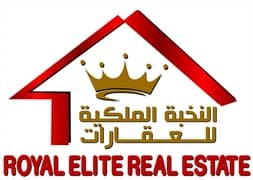 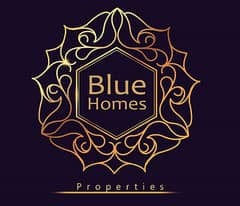 3BHK available in Al Majaz,Opp to Sharjah Carrefour ""Direct from Owner""
2 BHK Al Majaz, Opposite SHJ Carrefour. 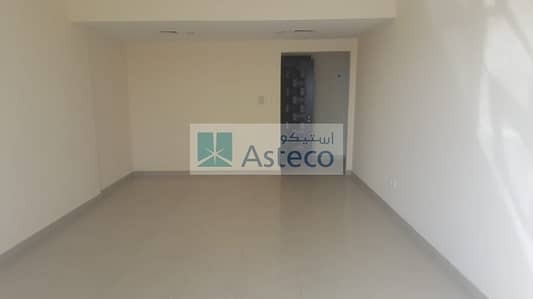 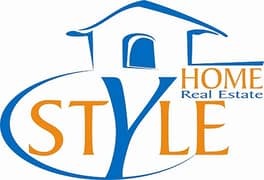 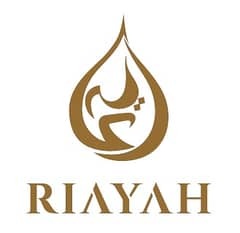 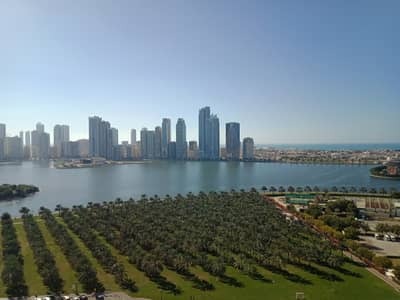 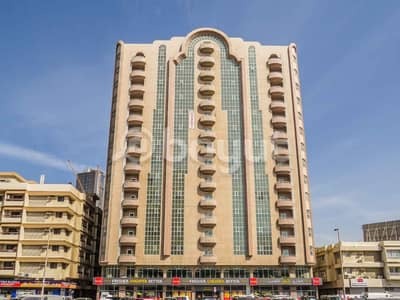 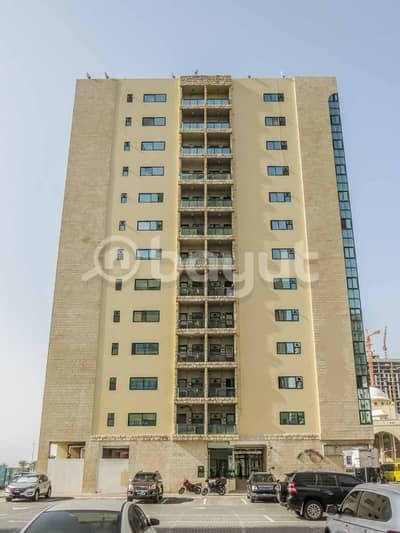 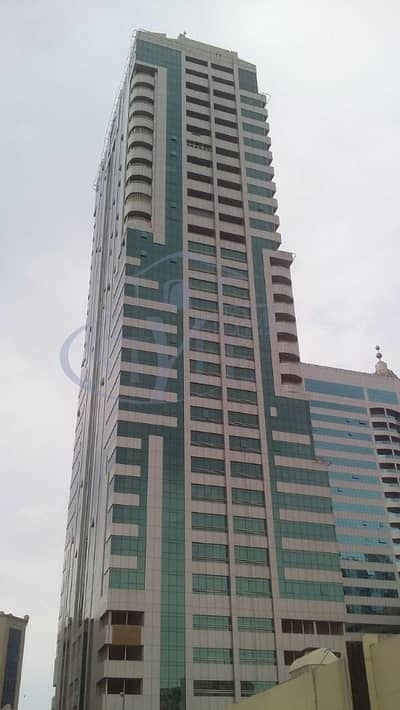 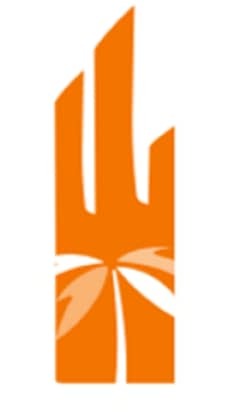 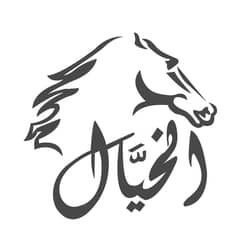 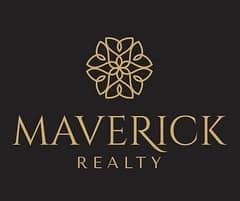 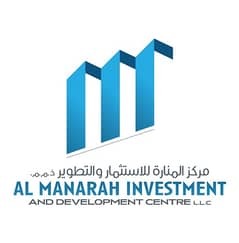 ""Direct Owner""
1 BHK apartment in Al Majaz - "Direct Owner"
Looking to buy a property in Al Majaz instead?